Broadmoor is located in NW Gainesville, off of W Newberry Rd. Houses range from 1,402 – 2,707 square feet, with the average house size coming in at 2,035 square feet. Lot sizes are as big as 0.75 acres, and homes were built from the year 1994 – 2002. Points of interest close to this neighborhood include The Rock Trails, the Santa Fe College Teaching Zoo, West End Golf Club, Jonesville Park, The Oaks Mall, and the Split Rock Conservation Area. Families have convenient access to the Gainesville Regional Airport which is only about 20 minutes away. Students also have a fast route to Santa Fe College and The University of Florida, making Broadmoor a perfect place for the next four years in college. Restaurants are also just a drive away from the Broadmoor community. These include Bonefish Grill, Beque Holic, Jason’s Deli, Chuy’s, Yummy House, Tijuana Flats, Five Guys, and Olive Garden Italian Restaurant. 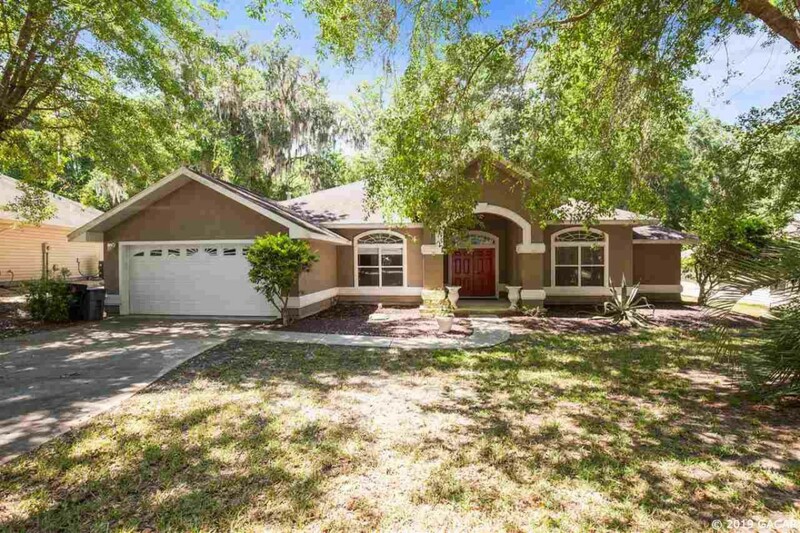 Zoned schools for this neighborhood include Hidden Oak Elementary School and Meadowbrook Elementary School, Fort Clarke Middle School, and Buchholz High School. View the Neighborhood Stats of the Broadmoor Subdivision in Gainesville, Florida by clicking the Broadmoor Neighborhood Analyzer button below. You will see current listings in Broadmoor as well as sold homes in Broodmoor.